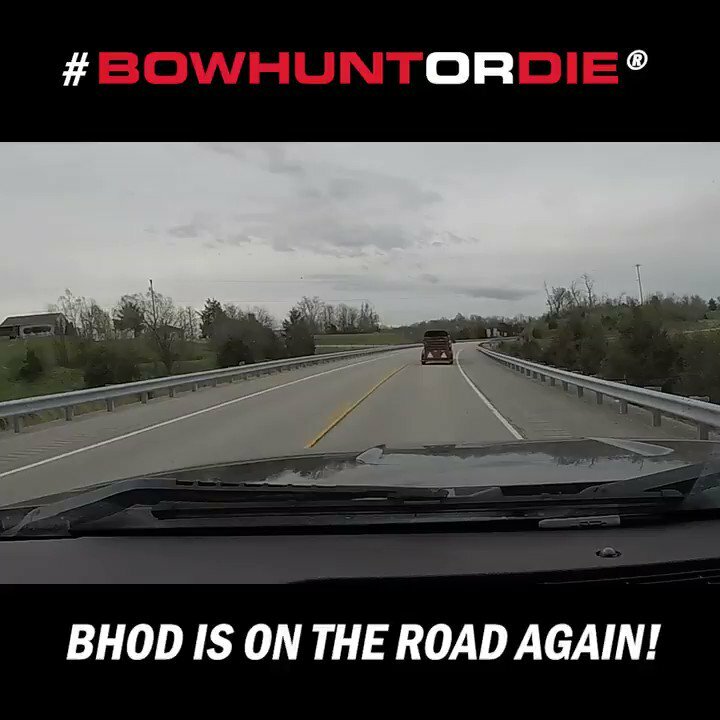 As hunting season winds to a close our team heads to the woods for the last time. Dustin DeCroo has made the trip back to the Midwest from Wyoming and is eager to get in the woods to punch an Illinois deer tag. He has a great late-season encounter with a nice buck that slips within range of the Mathews bow. We’re also joining up with Clinton Fawcett for a late-season hunt. He’s had another great season and puts the wraps on his year with a great buck taken in this episode. We wrap up the show checking in with Mike Fitzgerald and John Herrmann for a look at how their season unfolded.